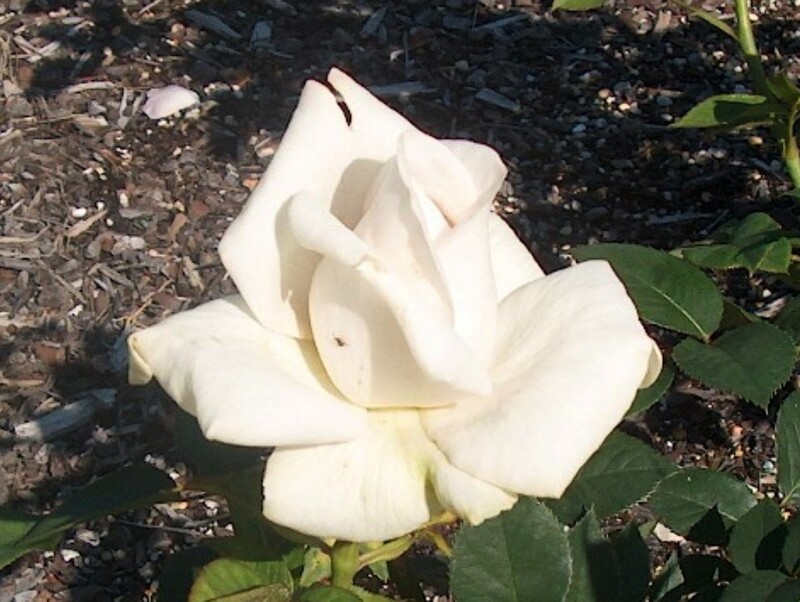 Comments: This rose produces creamy white to very pale pink buds and opens into a darker pink. The blossoms can be 6" across. Prune roses in late winter and again lightly in late summer in the Lower South.